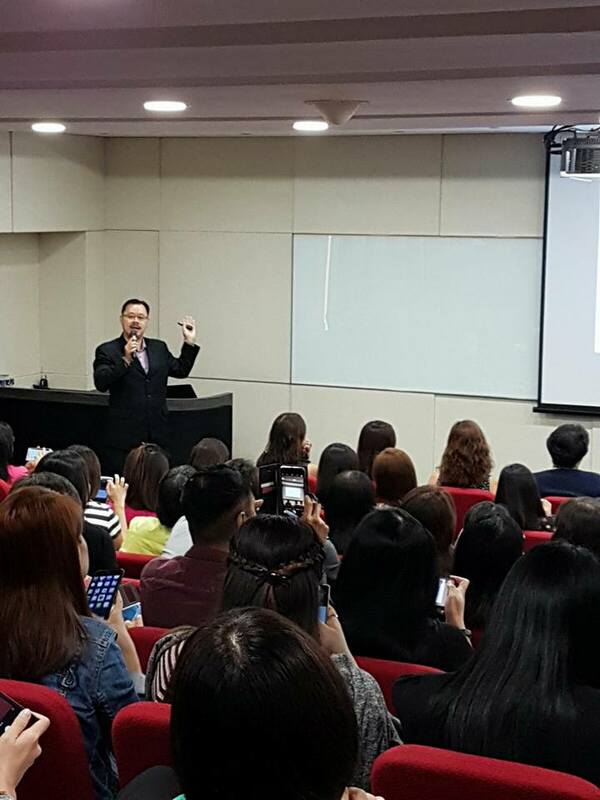 A Professional Metaphysics Services Consultancy leads by Master Wesley Lim that support both its Domestics and International customers with Trustworthy and Outstanding Professional and fast acting Feng Shui and Bazi Analysis services. 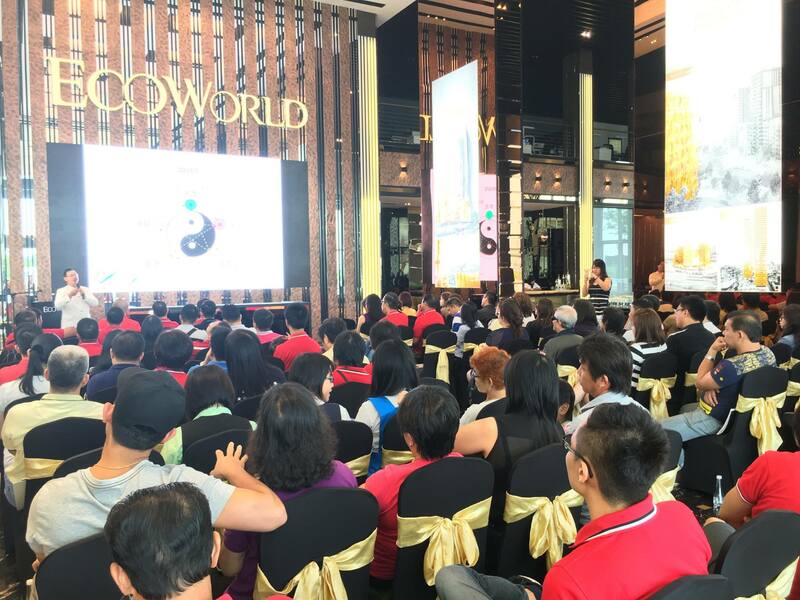 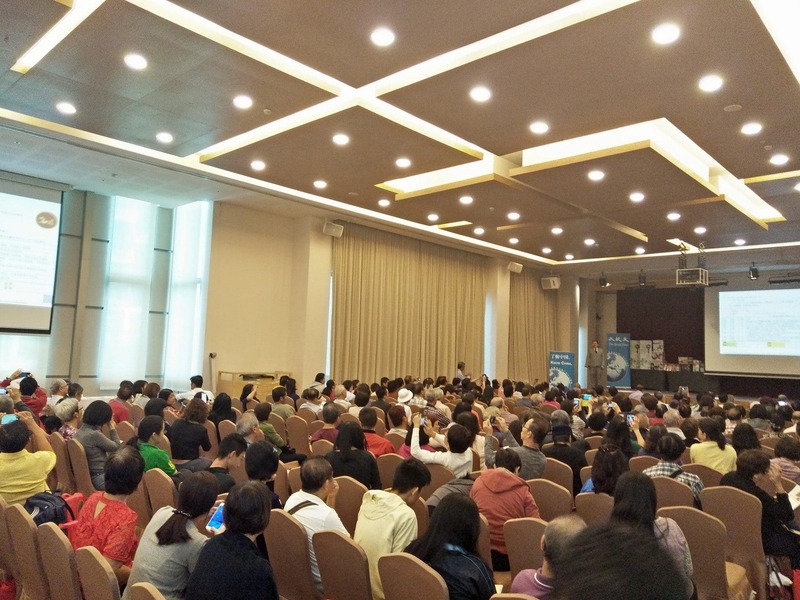 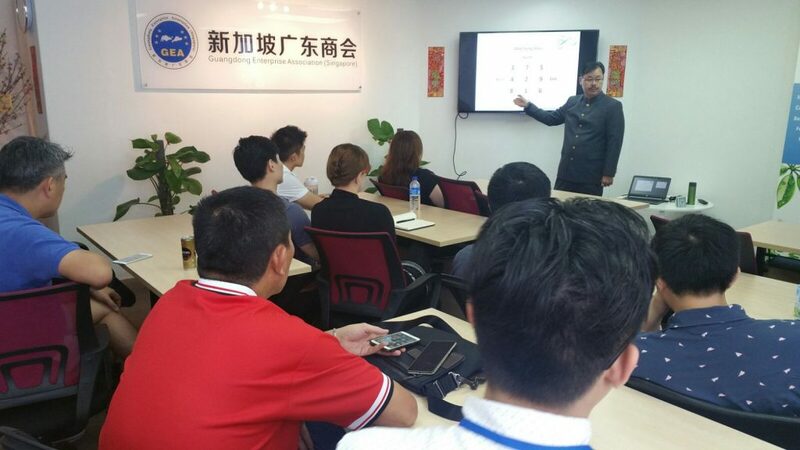 With modernized & in-depth Feng Shui & Bazi skills and knowledge applications, Feng Shui Master Singapore – East Chen Consultancy serves it customers which includes Multi-National Companies and of course residential property owners who are seeking Business Advancement or Family individuals looking for a better quality of life. 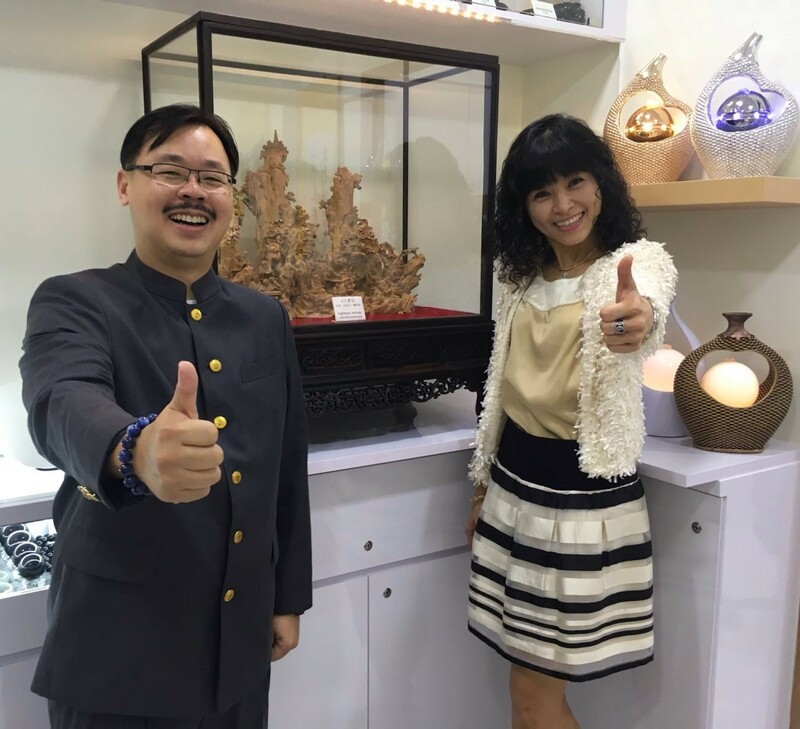 Specific Feng Shui solutions are designed and customized to suit the needs and requirements of each individual company and customers to attain the highest possible positive effect for his clients. 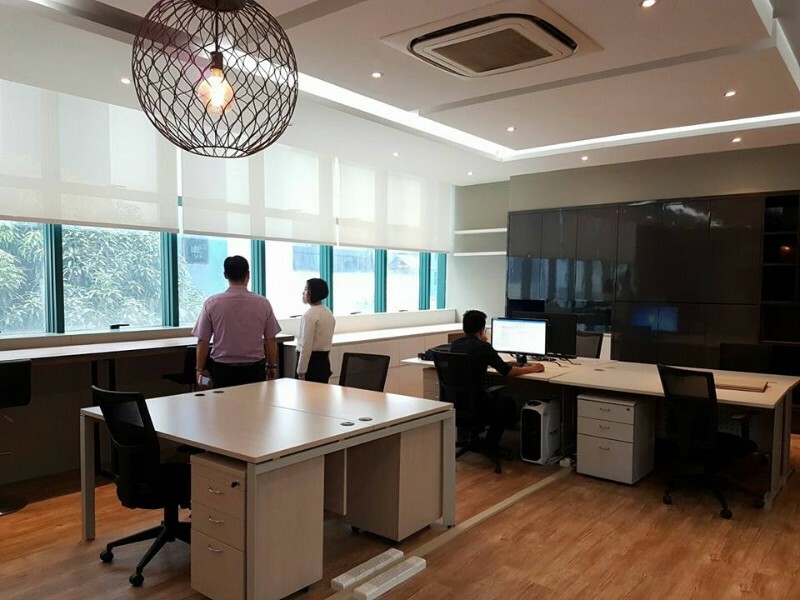 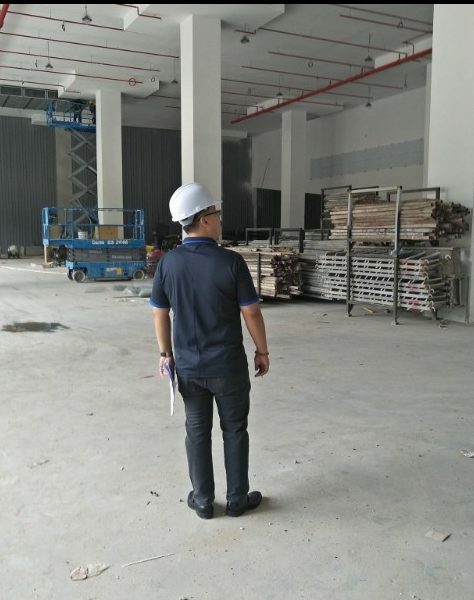 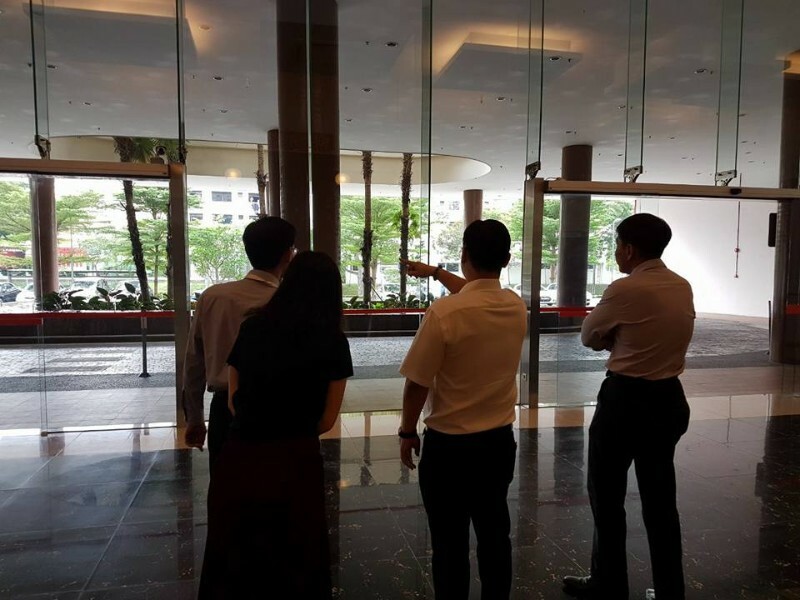 Over the years, East Chen Consultancy had build its reputation to serve the customers with a level of Expertise, Transparency, Quality and After sales Service Attitude that is much appreciated and complimented across its customer base of MNC, SME, Hotels, Retail Boutiques and of course, Residential Occupants. 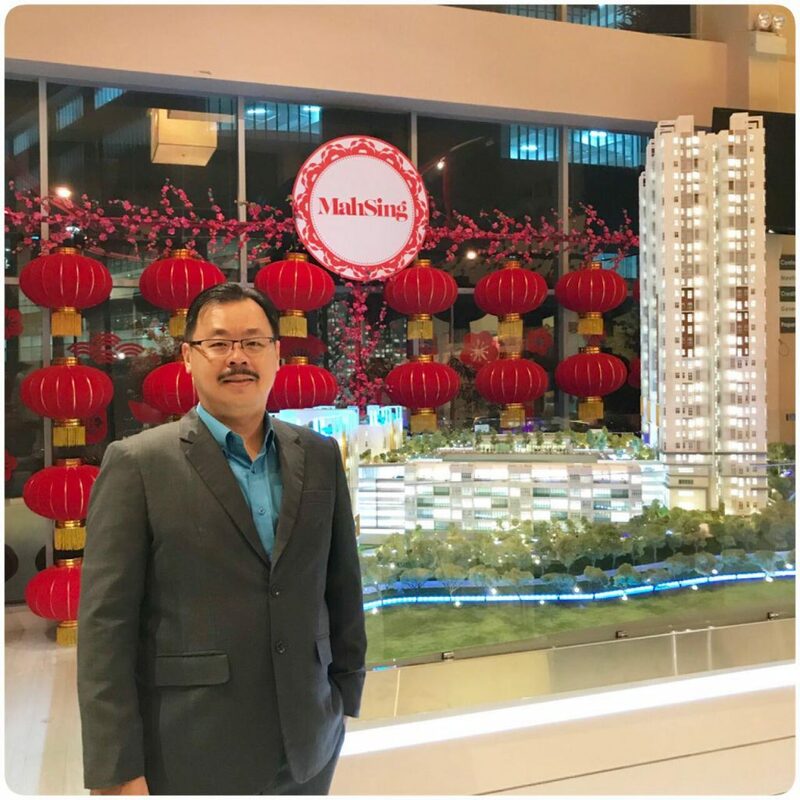 Master Wesley’s friendliness & professionalism in the Feng Shui and Bazi services ensure his clients to have a crystal clear idea what is actually going on for all arrangement had being well appreciated by his customers. 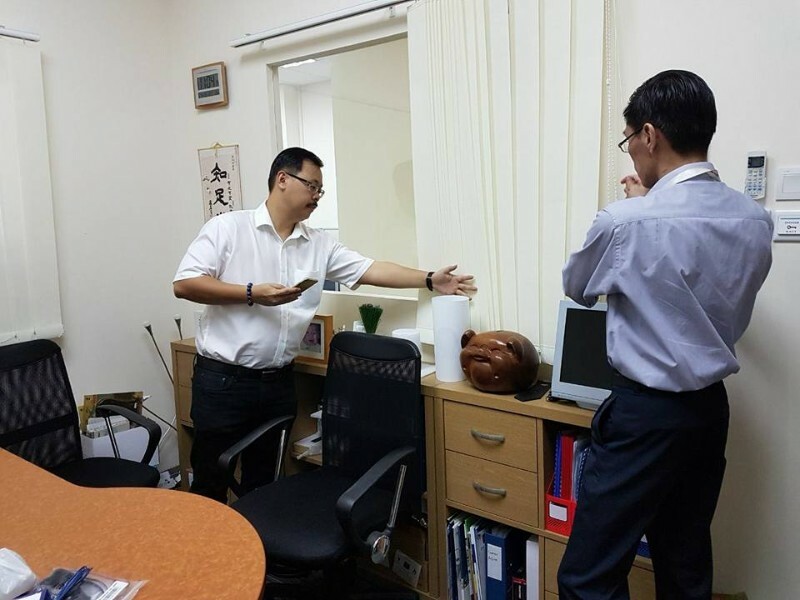 Today, East Chen Consultancy Master Wesley Lim is well respected and trusted by its International Clients & Students. 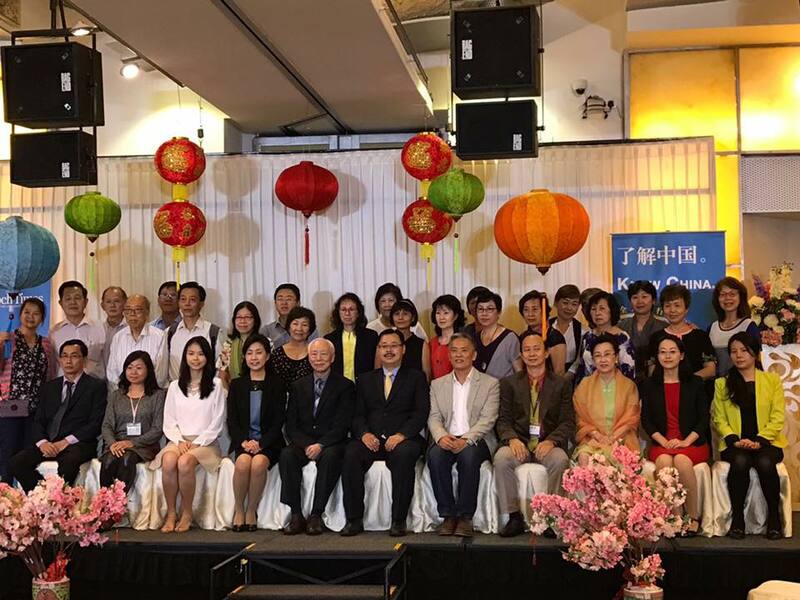 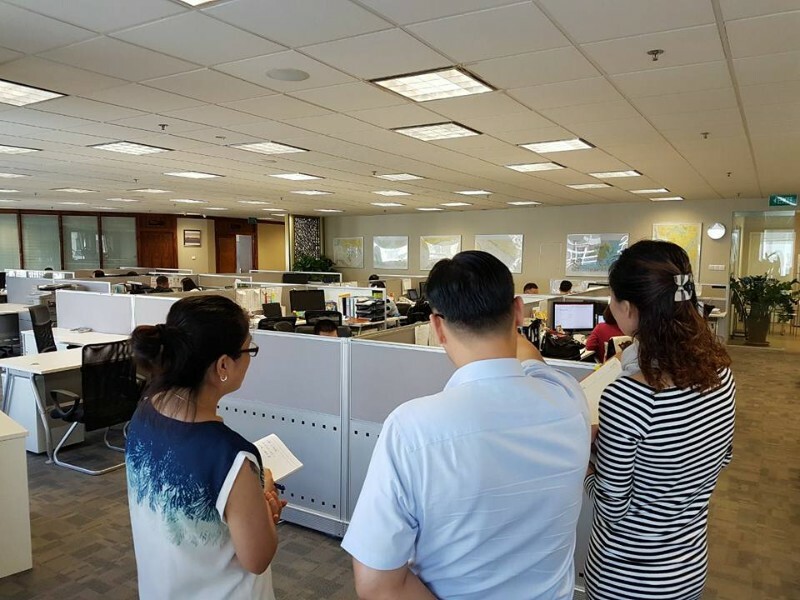 Running offices in both Singapore and Malaysia, East Chen is committed to serves its international Customers and Students radiating from these two bases. 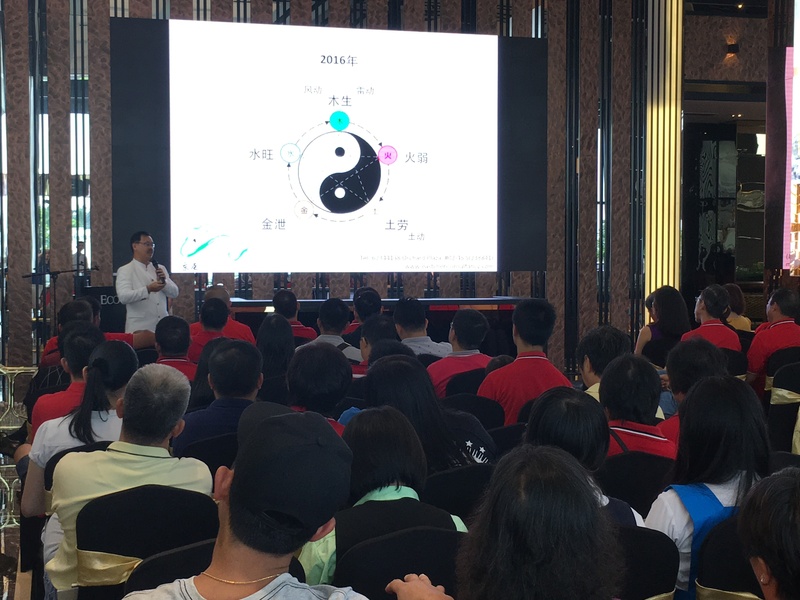 East Chen Consultancy, an International Professional Feng Shui and Bazi Service and Learning Organization that you can trust.